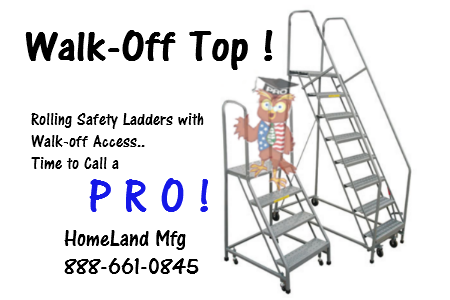 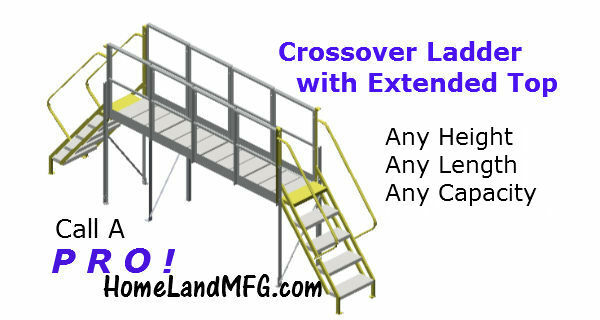 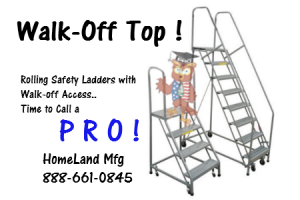 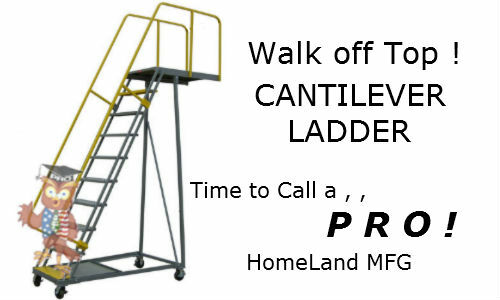 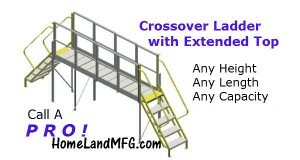 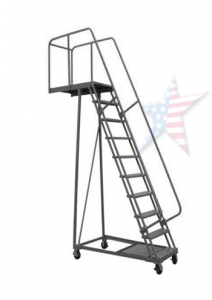 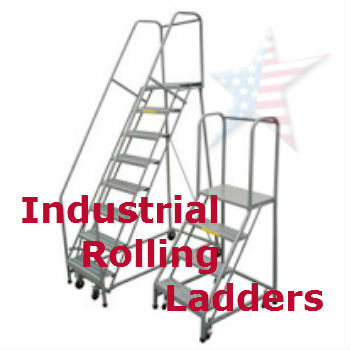 Homeland Manufacturing, Inc > Work Platform, Rolling Work Platforms, Pro Advice. 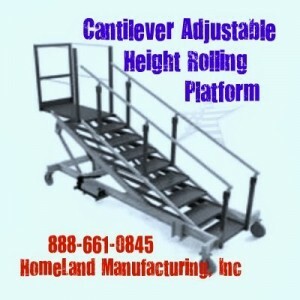 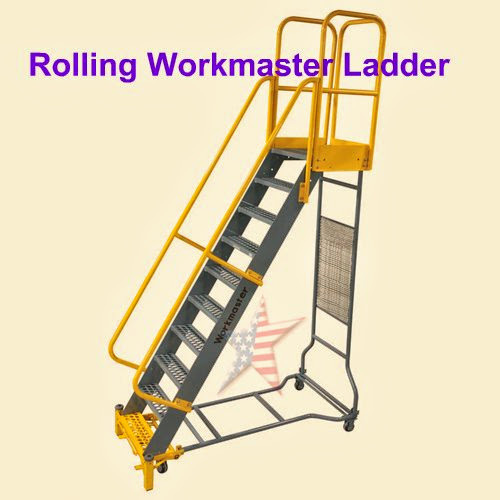 Work Platform, Rolling Work Platforms, Pro Advice. 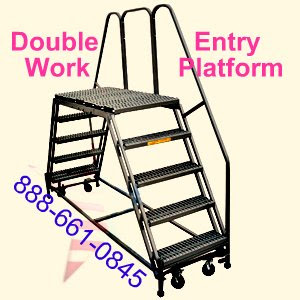 Work Platform information found here. 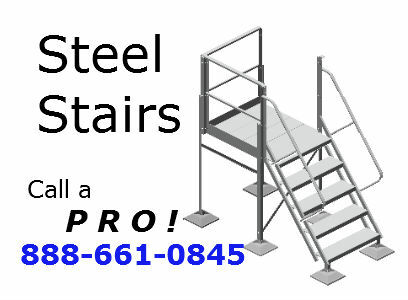 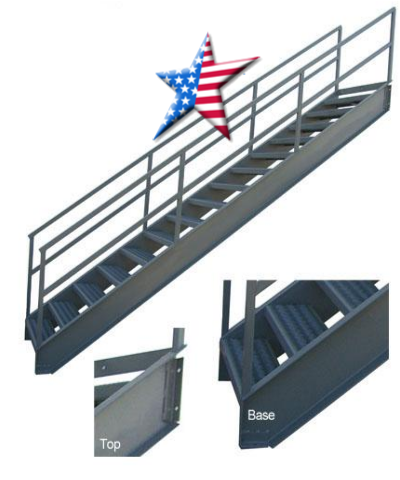 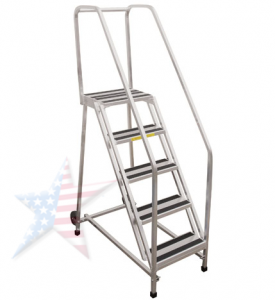 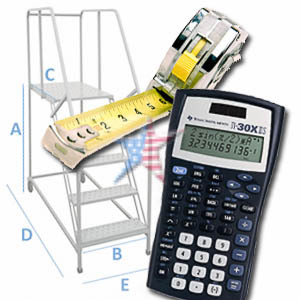 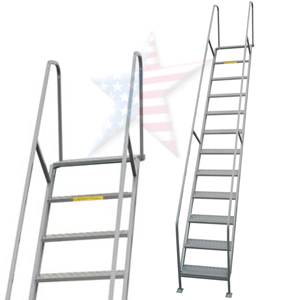 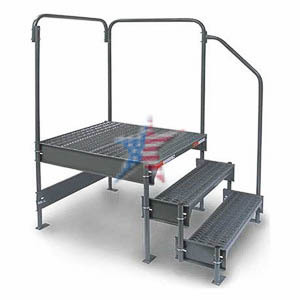 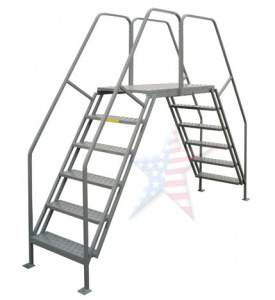 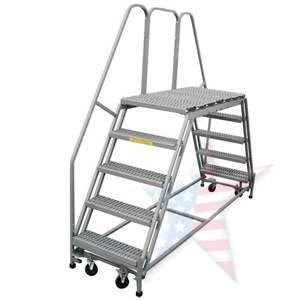 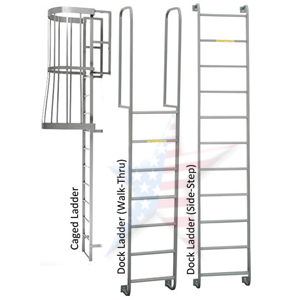 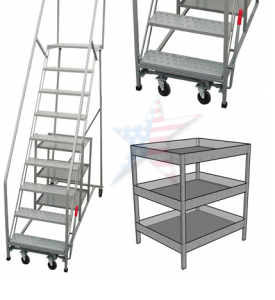 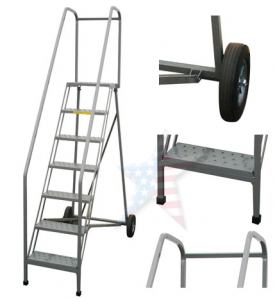 All platforms are versatile, safe and economical and OSHA Safety Compliant. 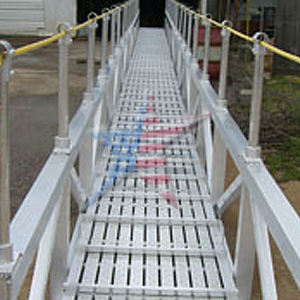 We build Work Structures as a stationary platform for Oil Fields, Inspection, and as a mobile Maintenance Platforms. 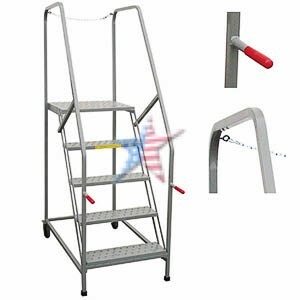 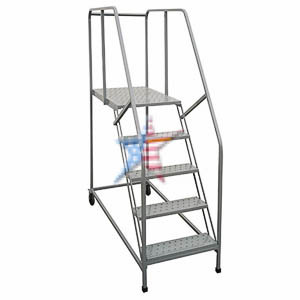 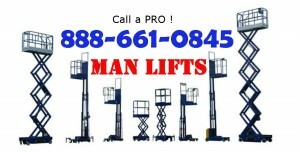 Commercial Work Platform SUPER STORE, Call a P R O !